There will be a visitation after 10:00 until the time of service on Saturday, January 4, 2013. There will be a visitation from 4:00-8:00 PM Friday January 3, 2014 and parish prayers will be at 5:00 PM. 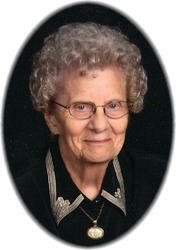 There will be a visitation again from 10:00 AM until the time of the service Saturday morning at the church. Mass of Christian burial celebrating the life of Delmer Skroch, age 76 of Holdingford will be at 11 AM Saturday January 4, 2014 at St. Columbkille Catholic Church in St. Wendel. 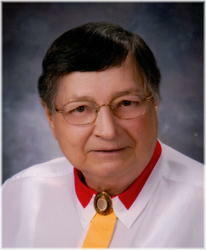 Father John Paul Knopik will officiate and burial will take place at a later date. 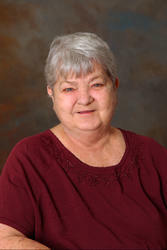 There will be a visitation from 4-8:00 PM on Thursday, December 26th and again after 10:00 AM on Friday, December 27th. St. Anthony parish prayers will be at 4:00 PM Thursday evening. There will be a visitation from 4:00-8:00 PM Friday December 27, 2013 and again after 10:00 AM Saturday at the Miller-Carlin Funeral Home in Albany. Parish prayers will be at 4:00 PM followed by the Christian Mothers praying the rosary at 4:30 PM Friday night at the funeral home. 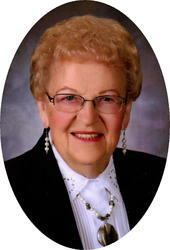 Funeral Services celebrating the life of Marcella Gertrude Fuchs, age 96 of Sauk Rapids (formerly Avon) will be 11AM, Tuesday, December 17, 2013 at the Good Shepherd Nursing Home Chapel in Sauk Rapids. Father Al Stangl will officiate, and a private family burial will take place at a later date at the St. Benedicts Cemetery in Avon. There will be a visitation from 4-8PM Tuesday, December 17th at All Saints Catholic Church-St. Mary and again from 10AM until the time of the service Wednesday morning once again at the church. Parish prayers will take place at 6PM Tuesday evening at the church. 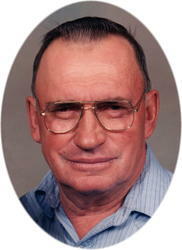 Mass of Christian burial celebrating the life of James Jim D. Paggen, age 72 of Holdingford will be 11AM Wednesday, December 18, 2013 at All Saints Catholic ChurchSt. Mary. 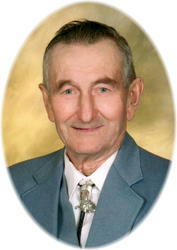 Father Gregory Mastey will officiate and burial will take place in the St. Hedwigsparish cemetery following the mass. 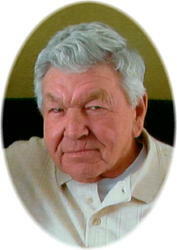 There will be a visitation from 3-7PM Monday, December 9, 2013 at Church of All Saints-St. Hedwig and again from 10AM until the time of the service Tuesday morning. 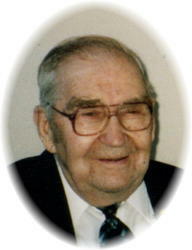 Mass of Christian burial celebrating the life of Edmund Eddie Joseph Krych, age 94 of Holdingford will be 11AM Tuesday, December 10, 2013 at the Church of All Saints St. Hedwig in Holdingford. Father Gregory Mastey will officiate and burial will take place in the parish cemetery following the mass. There will be a visitation from 4-8:00 PM Sunday and again after 9:00 AM Monday at the Miller-Carlin-Brenny Funeral Home in Albany. 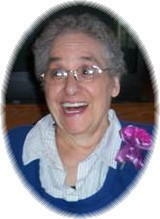 Parish prayers will be at 4:00 PM and the Christian Mothers will pray the rosary at 6:00 PM Sunday at the funeral home. There will be visitation from 4-9PM Wednesday, December 4th at St. Anthonys Catholic Church and again from 9:30PM until the time of service Thursday morning once again at the church. Parish prayers will take place at 4PM Wednesday evening at the church. 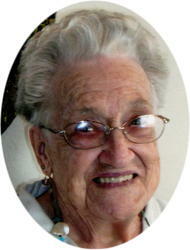 Mass of Christian Burial celebrating the life of Gertrude Gertie Cresentia Cremers, age 92, of Albany, will be at 11:00 AM Thursday, December 5, 2013 at St. Anthonys Catholic Church in St. Anthony. Father Michael Naughton will officiate and burial will take place in the parish cemetery following the mass.